Helping acoustic guitarists bring the best studio sound to live performances. 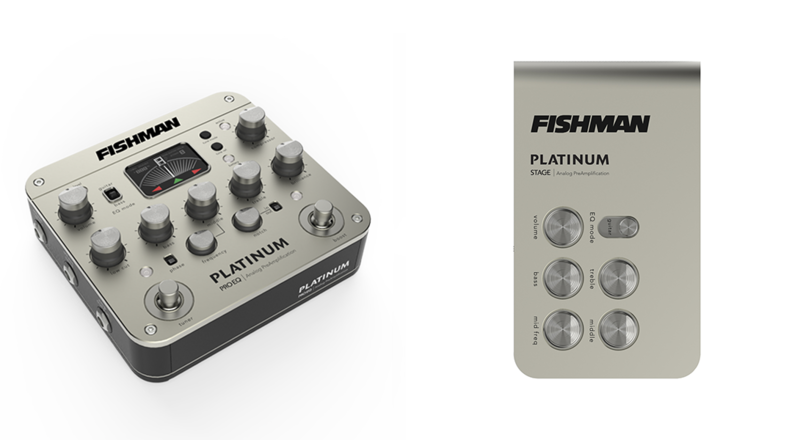 Essential has helped music technology company Fishman create a comprehensive design language that translates across its broad range of product configurations and enables the company to confidently innovate for the future with products that are visually unified. 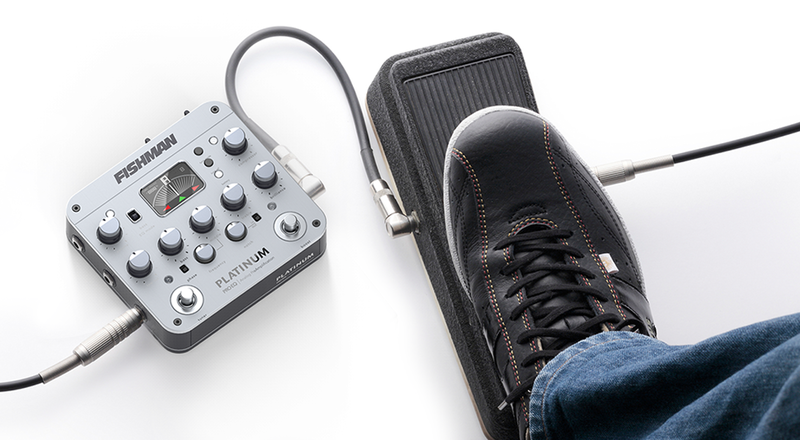 For Aura, one of Fishman’s most important audio imaging platforms, the technical foundation needed to be equally as strong. Aura leverages groundbreaking microprocessor capabilities to transform the sterile sound of an acoustic guitar amplified during live performance into the warm, rich sound produced when the same guitar is played in front of a studio microphone. To accomplish these technical goals, we needed to balance competing constraints: using compelling manufacturing strategies, maximizing flexibility and minimizing capital investment, and demonstrating the quality associated with the Fishman brand. 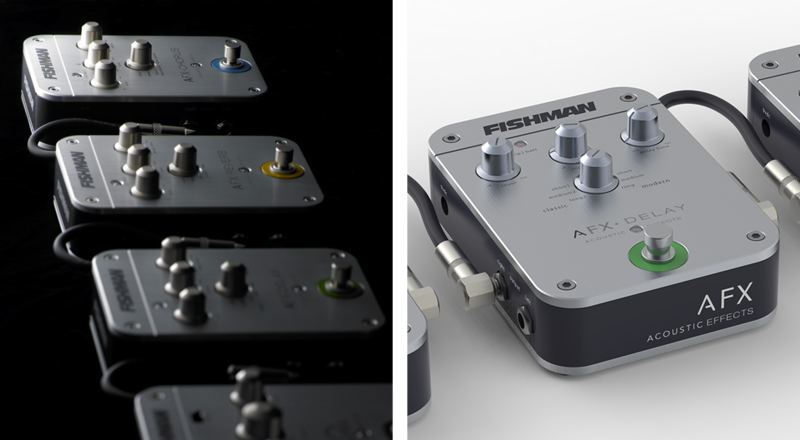 As the Aura line has matured and expanded, Essential has continued to help Fishman adapt the language to new products and use cases, while evolving the mechanical architecture to meet the cost pressures of today’s highly competitive market.